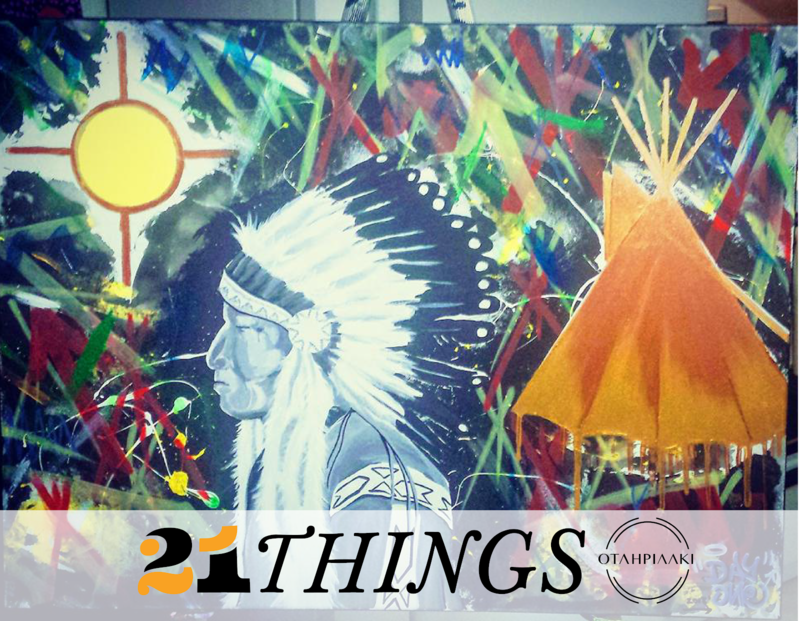 After attending DetermiNATION (the first Indigenous-led summit on building solutions to move beyond the Indian Act), we (the Otahpiaaki team) felt that it was an important time to bring awareness to the enduring effects of the Indian Act and to conceive new ways for Nations move towards self-determination. 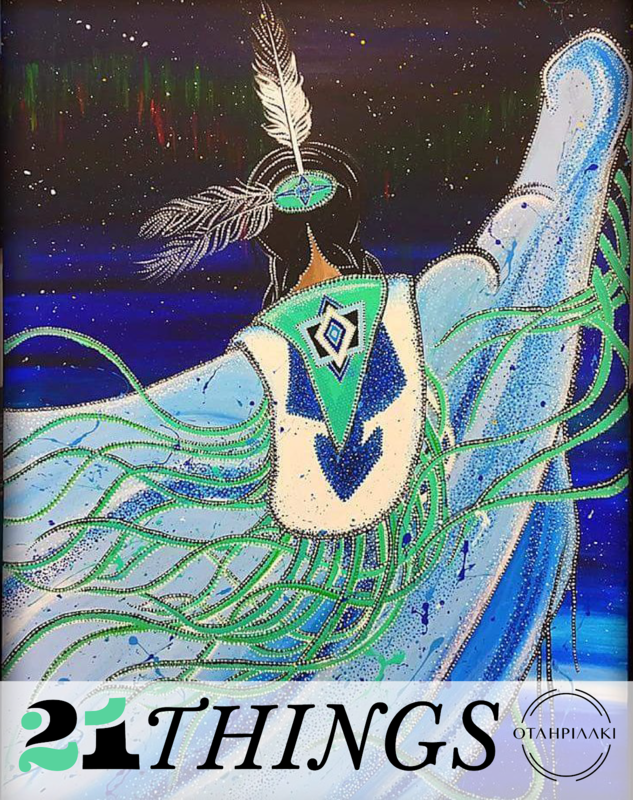 After hearing Bob Joseph speak at the summit we put it upon ourselves to purchase and read the novel. 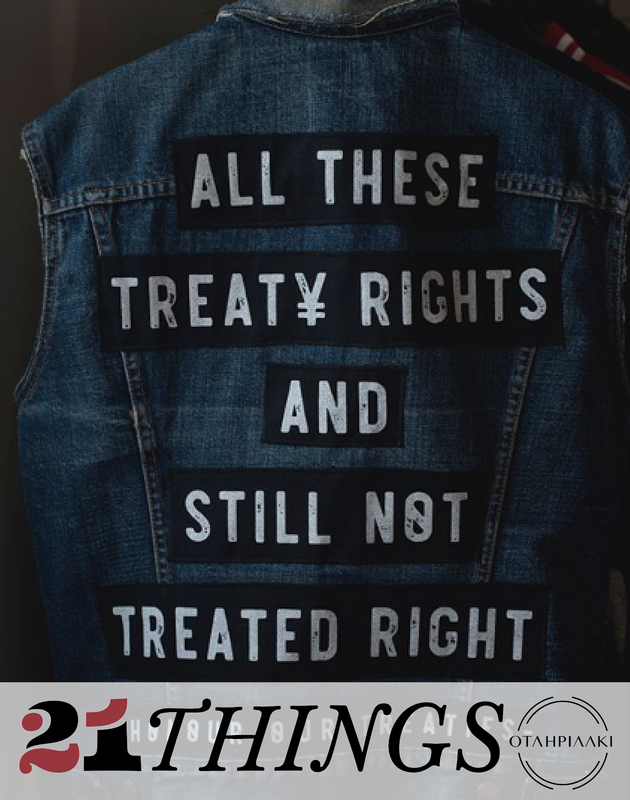 At the summit, presenters and speaks addressed the importance about Canadians recognizing the enduring repercussions the Indian Act had on generations of Indigenous peoples. 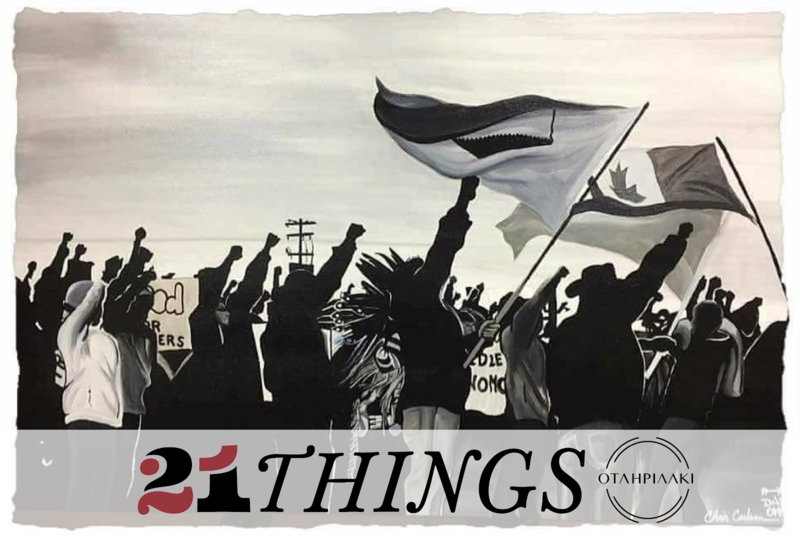 During this time of reconciliation in Canada, awareness from both Indigenous and non-Indigenous communities needs to gain more momentum. 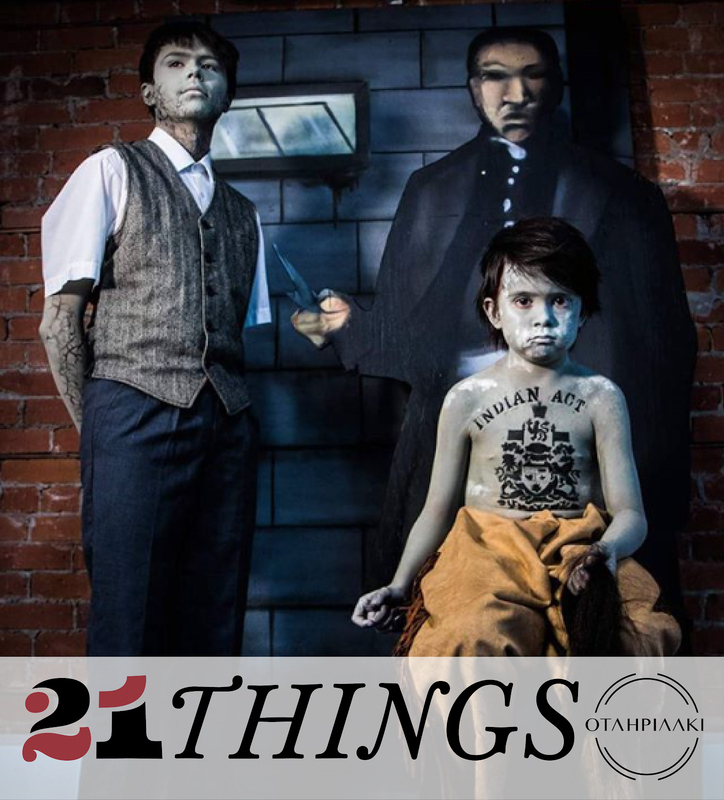 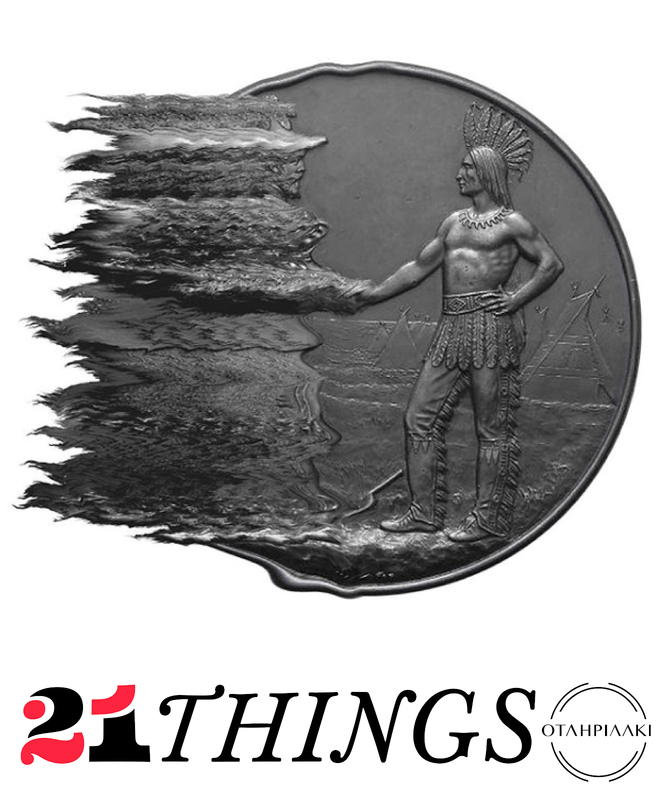 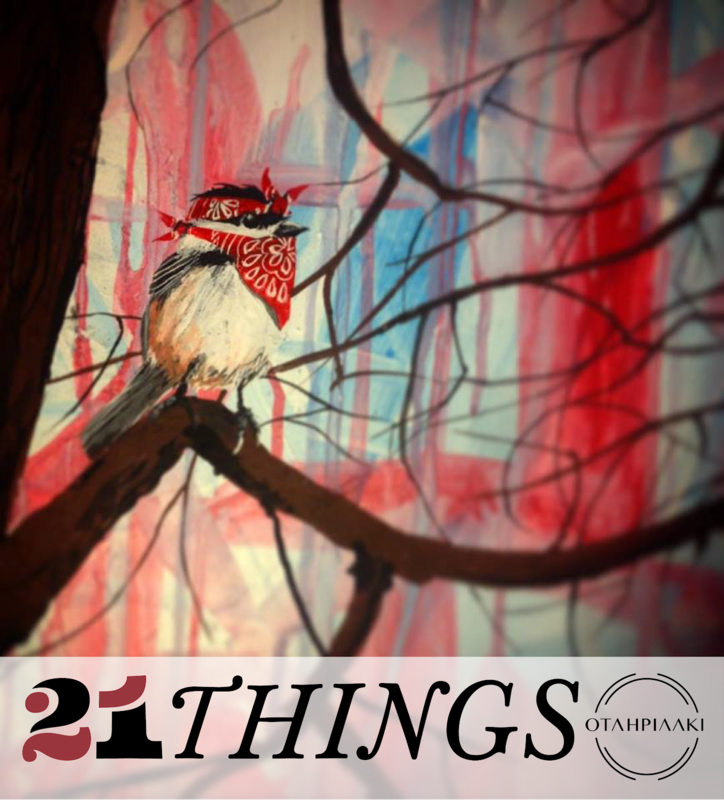 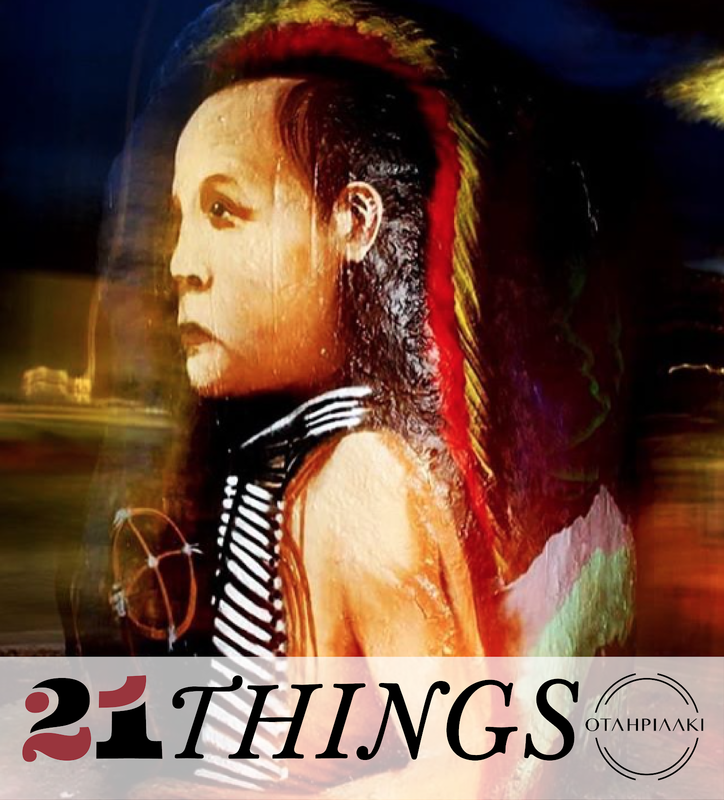 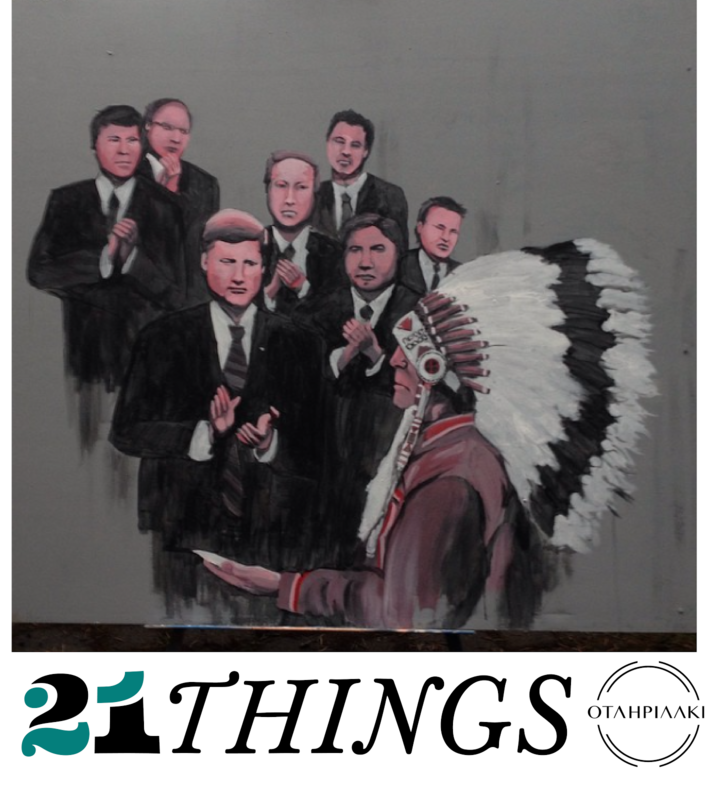 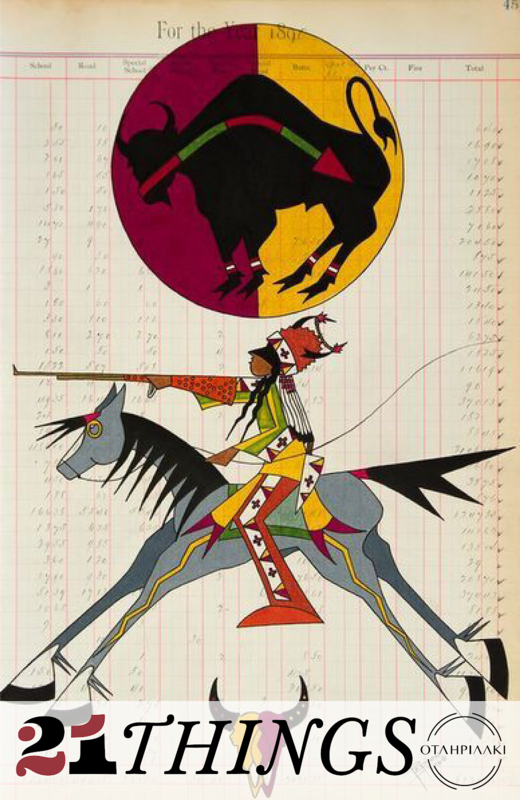 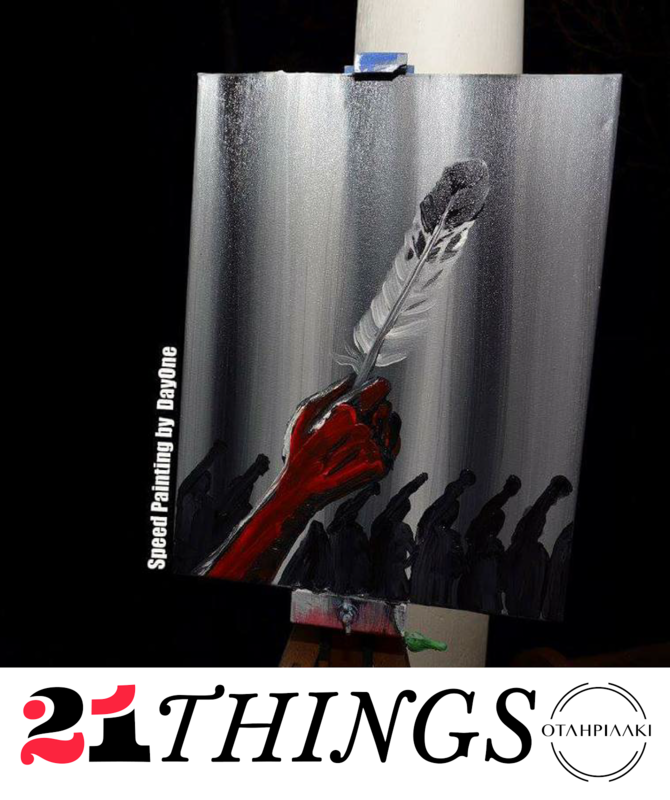 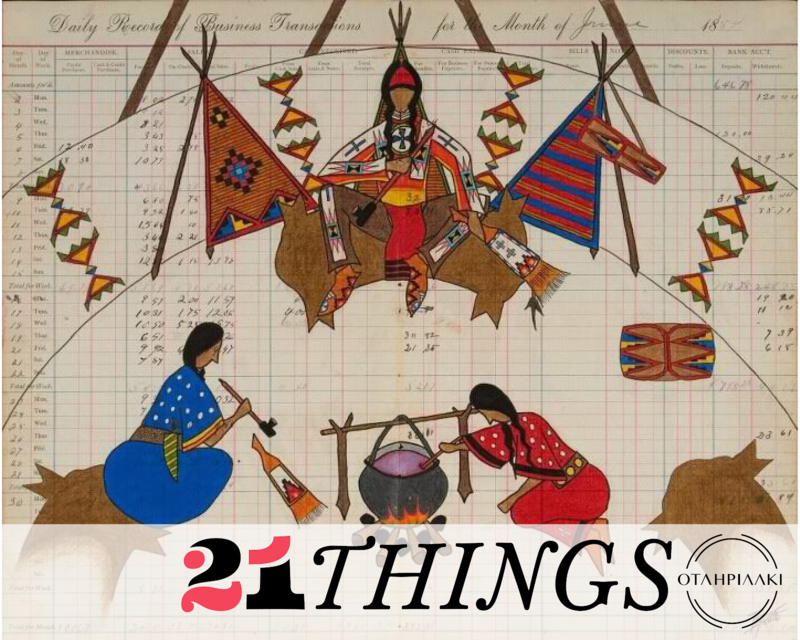 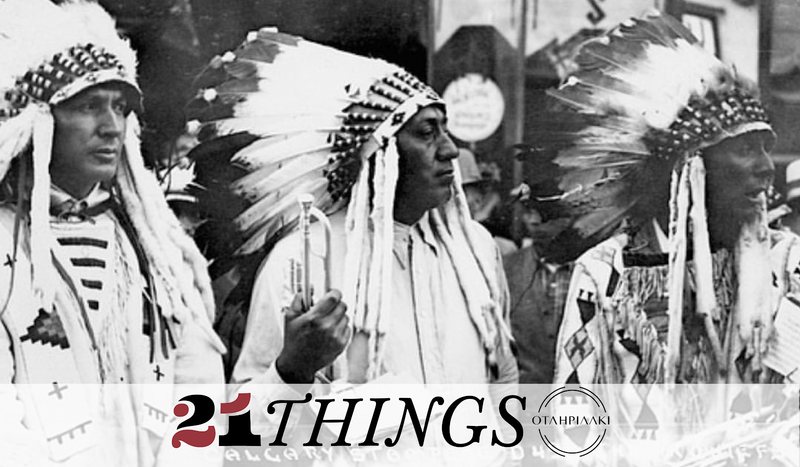 Taking advice from speakers and presenters at the summit and with Pride and Protest as the theme this year, we've decided to curate a Meme Project based on the book 21 Things You May Not Know About the Indian Act, to bring awareness to the very policy that has dictated and controlled the lives of Indigenous peoples since 1876. 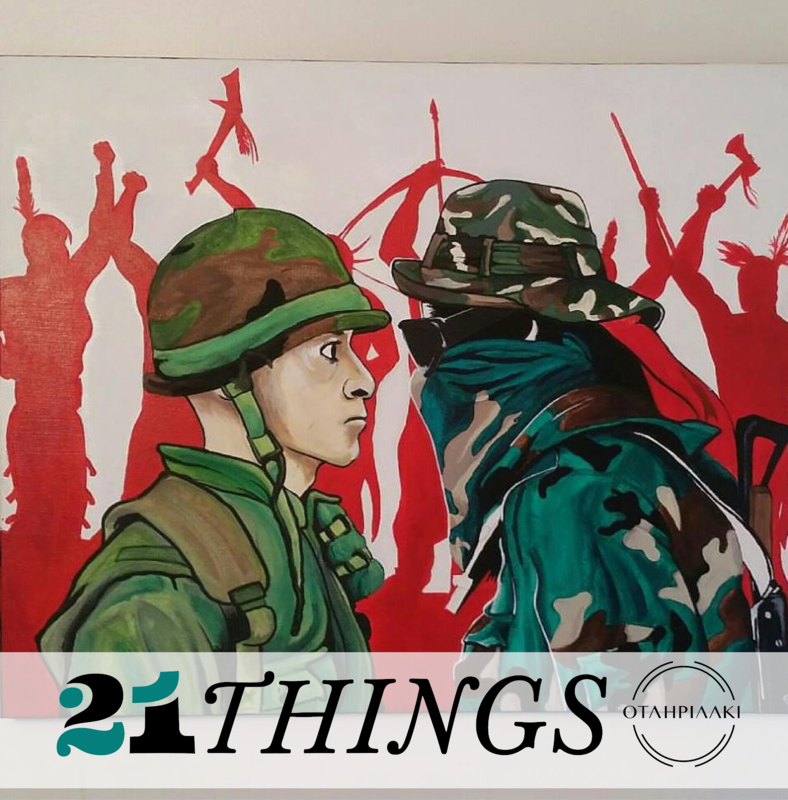 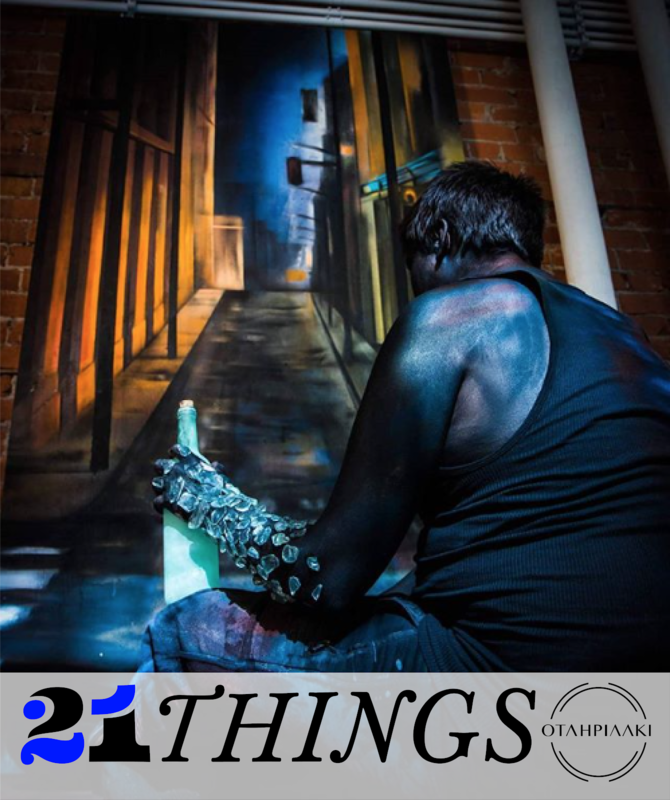 In the process of selecting artwork to use for the project, we invited our designers and artists to select a print or painting of their work that matches or was related to one of the 21 Things in the book. 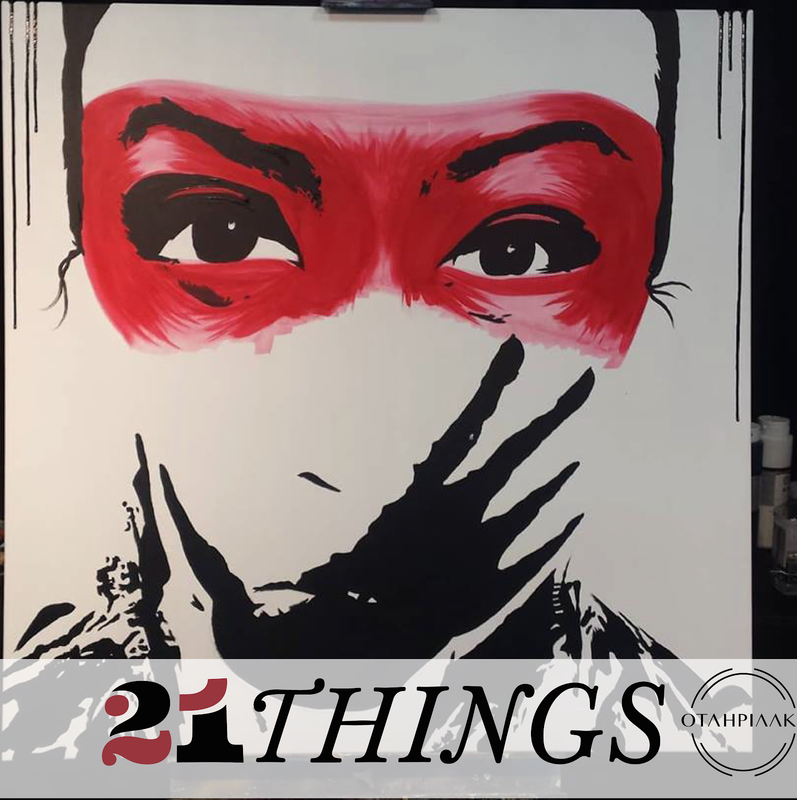 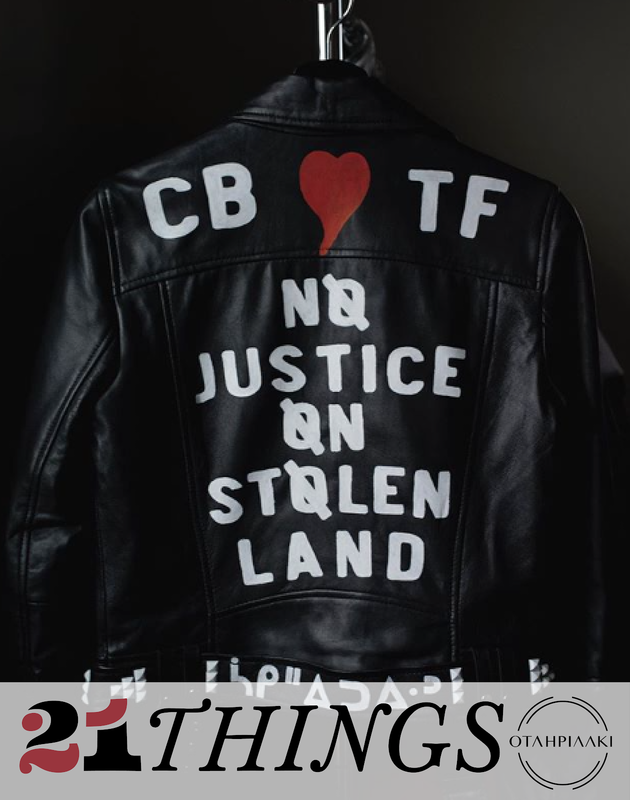 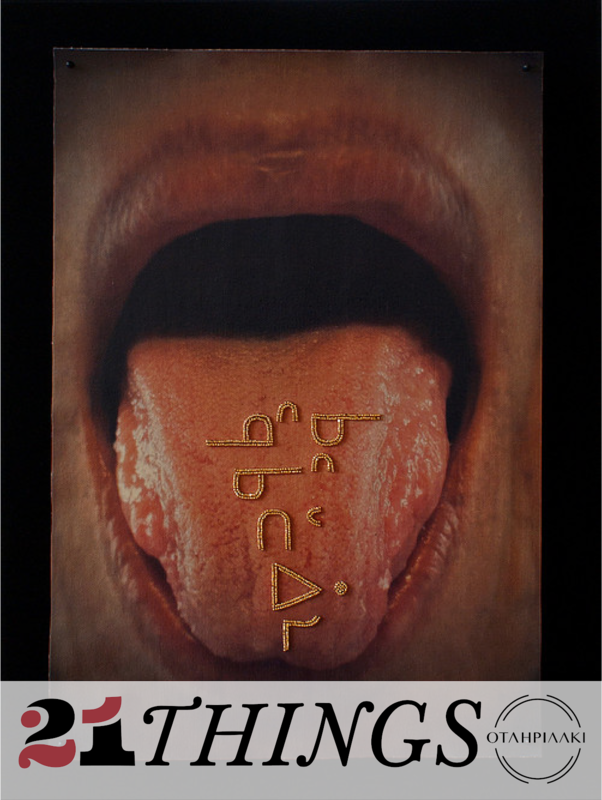 Unfortunately, we didn't receive much input from designers and artists so I asked for consent to match their artwork to one of the 21 Things as I wanted to publish the project before Fashion Week. 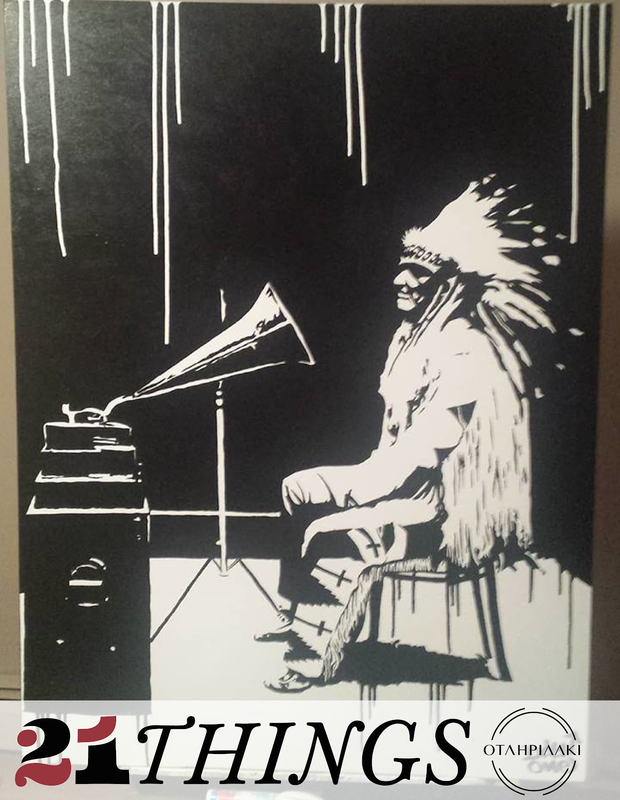 After I selected artwork from different designers and artists and sent the work back to them, the feedback was remarkable! 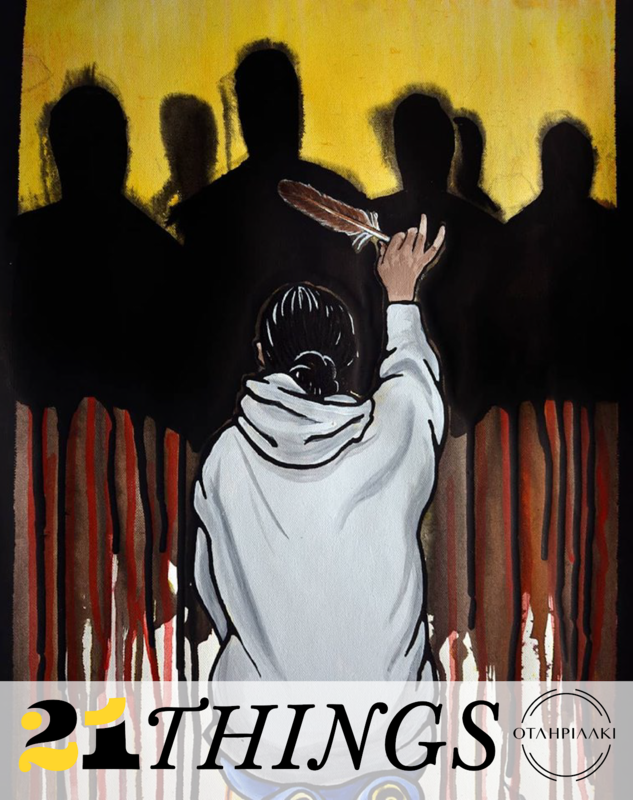 When I first sent the invitation letter I'm sure some artists were confused about what I was trying to accomplish with the project but after I showed them the finished product and they expressed how honoured and grateful they are to be involved in the Meme project. 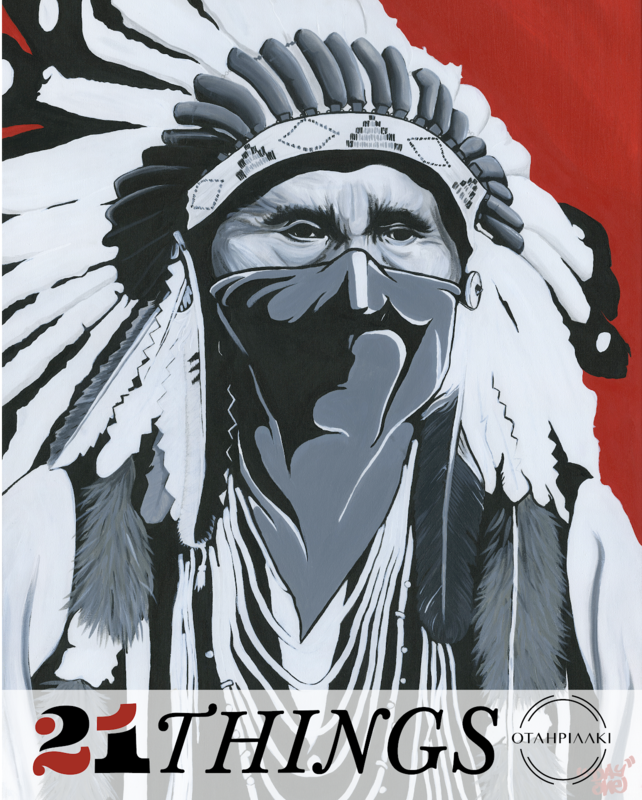 "Powerful... Joseph makes this difficult history quite accessible, methodically describing these and other human rights violations in a highly readable prose."